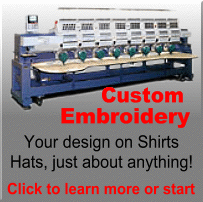 Dad T-Shirts - Custom Father's day Apparel on the web - Order your Special Dad T-Shirts Online with our instant quote service. Have fun and show your Dad you love him with a custom Dad tshirt. Perfect for a Dad's group, a special Father's day, or for a maturity shop to offer to the new dads. Dads work hard and need to be recognized for all they do. Dad Tshirts are fun and expressive. 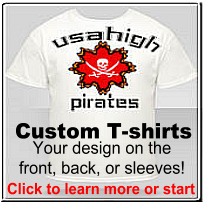 Creative Advertising USA T-shirts will make it easy and affordable to create your own custom Dad Tshirts. 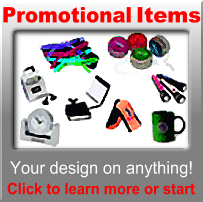 It's simple when working with Creative Advertising USA T-shirts. Let your imagination go wild when you are designing Dad t-shirts.